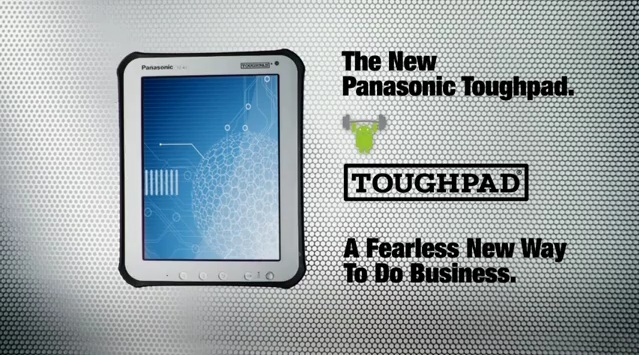 Panasonic introduces Toughpad Family with 2 Tablets, Toughpad-A1 and Toughpad-B1. 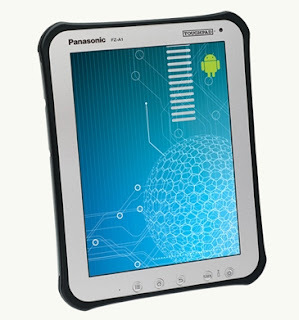 B1 is the comming soon Tablet by Panasonic. 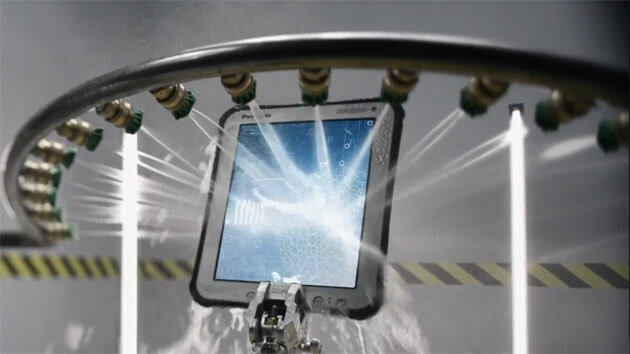 Toughpad is made for Professionals in all Industries as it is Strong and has Rugged reliability, Water and Dust resistance. Toughpad is IP65 certified as 120 cms (4 Foot) Drop Shock Resistant, unlike iPad, Notebook and others which lack drop resistance so has chances of breakage when slipped from hand. 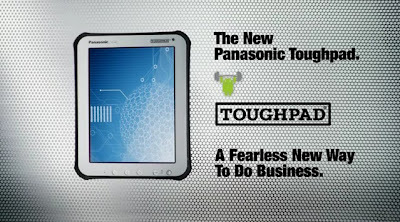 Toughpad is Day Light Readable, Secure. It gives users two ways to interact. One is Multi-Touch and the other is Digitizer Pen input. Toughpad is specially designed for Business purpose, for Highly Mobile Workers and Security Concious IT Managers. It Safegaurds your Company Data with Enterprise-Grade Security system.